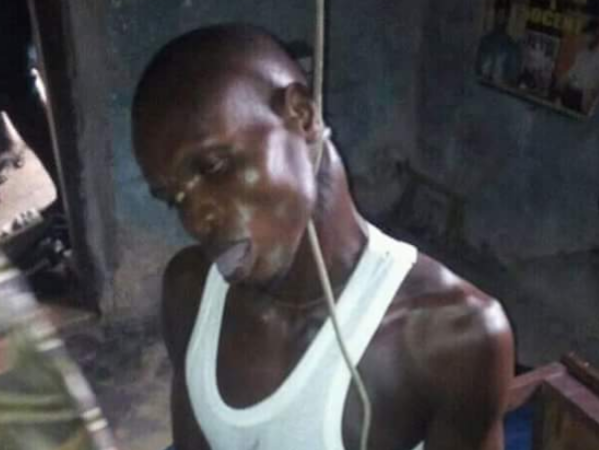 I don't know how true is this story but according to Fejiro,a man committed suicide in Isoko,Delta state because his girlfriend dumped him. 'Could this be love.? He committed suicide becuss his girl friend said, I dnt wnt again. this is a reality. Happened in my country home. Guide your thought n decision'.